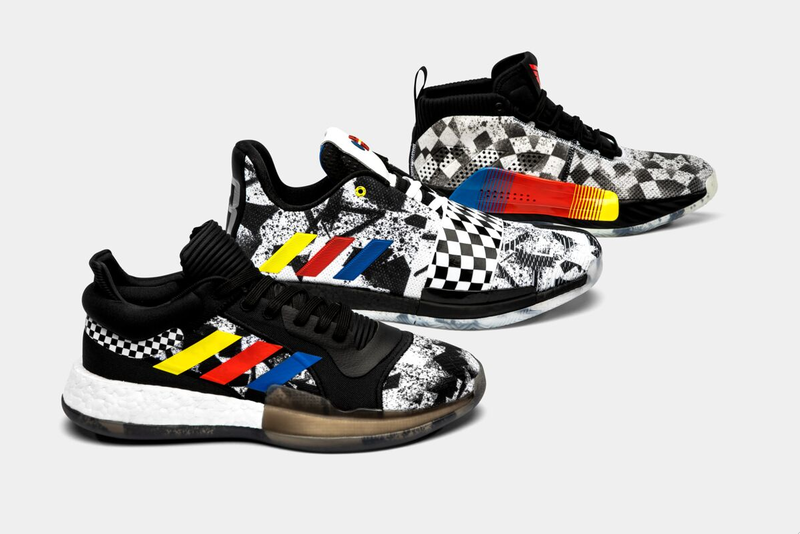 Adidas has today introduced their collection of All Star sneakers, including a trio of raceway inspired colorways that James Harden, Damian Lillard and Kyle Lowry will be lacing up in Sunday's All-Star Game. The Adidas Harden Vol. 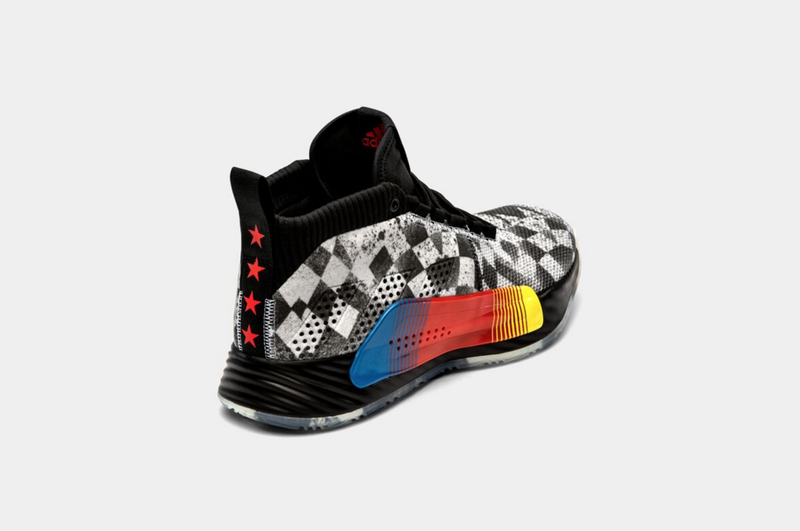 3, Adidas Dame 5 and Adidas Marquee Boost Low all feature bold raceway patterns as a nod to Charlotte’s history with speedways. 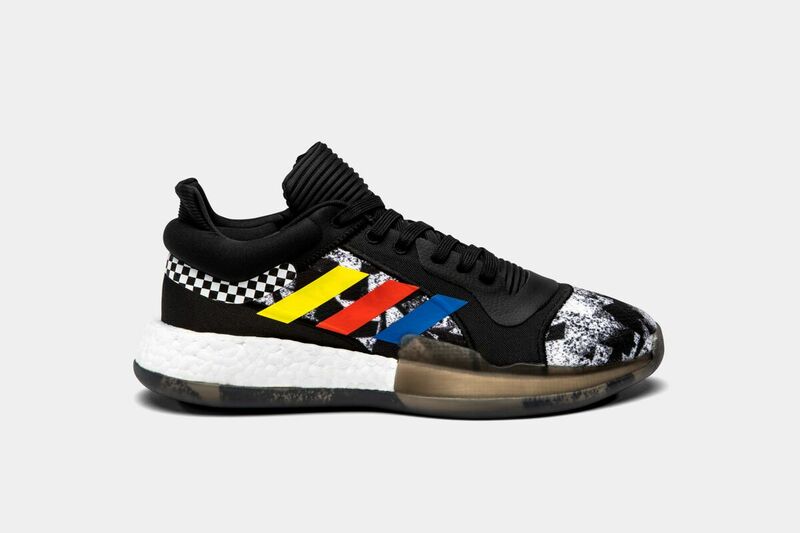 In addition to those three All-Star sneakers, Adidas has also introduced two new colorways of the laceless Adidas N3XT L3V3L sneaker, both of which will be available on Saturday, February 16. Coming in White/Gum & "Shock Red," the Adidas N3XT L3V3L retails for $180 a piece. The N3XT L3V3L features a full primeknit upper equipped with an all-new LightStrike cushioning. "Concepted from fundamental consumer insights and a true need for innovation, LIGHTSTRIKE gives players full movement support and improved step-in comfort without any extra weight. 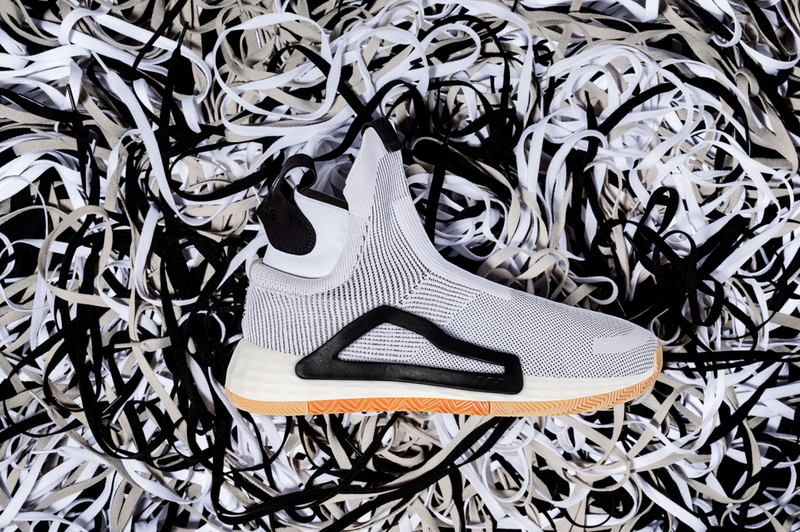 The new midsole was created exclusively by adidas Basketball, making it perfectly tuned for explosive movements, lateral quickness and the demands of the game. 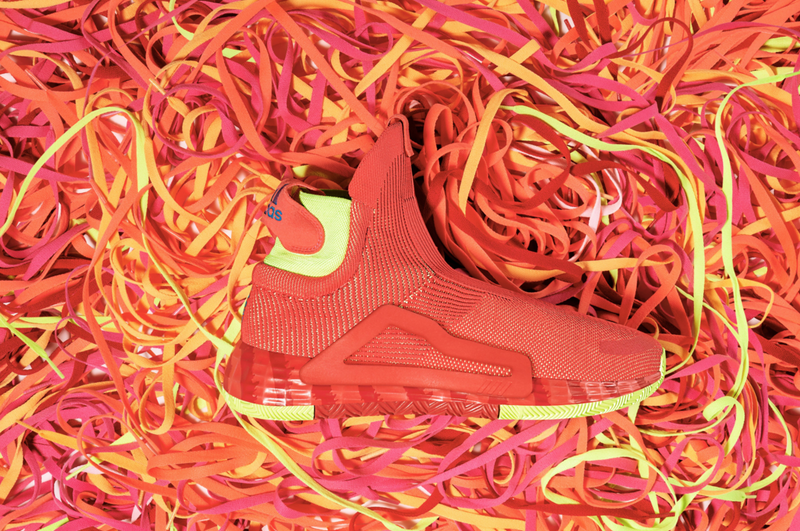 The combination of this lightweight midsole with the first completely laceless upper in the market showcases the brand’s vision for future of the basketball." 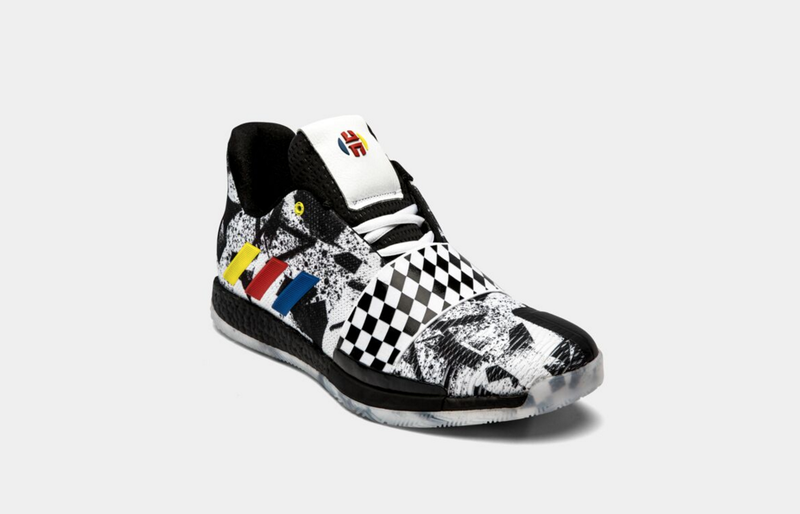 Scroll down for additional photos of the All-Star kicks for Harden, Lillard and Lowry.